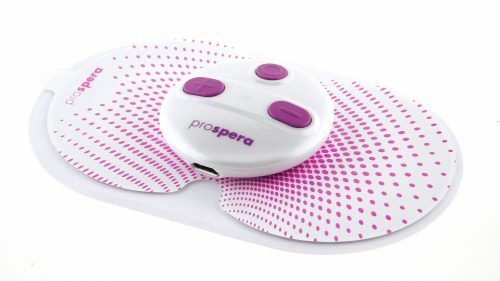 PL009A-P Refill Pads. FDA approved formula. Proprietary technology. Electric pulses evenly distributed. Pain relief. 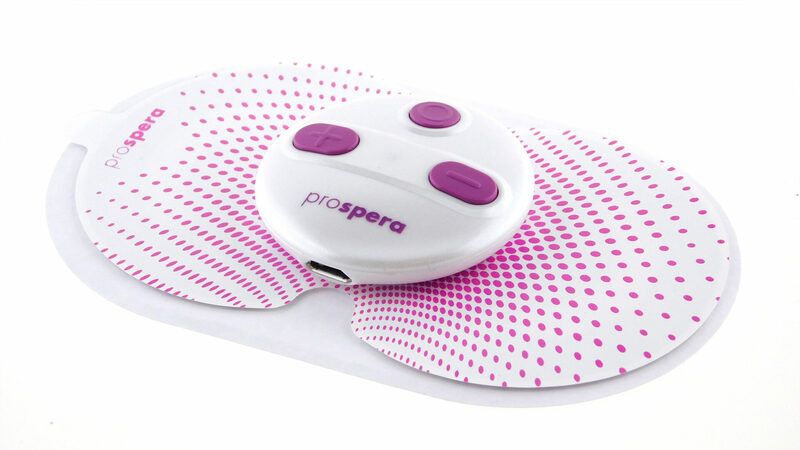 perfect for the Prospera PL009A Magic TENS Electronic Pulse Massager. Environmentally conscious minimalist design. Bright color. Easy to carry and use.